Home / games / gaming / google / laptop / os / toshiba / usb 3.1 / windows / windows 10 / windows os / Toshiba Z Series powered by 6th gen Intel® Core™ processors for ultra-mobility. 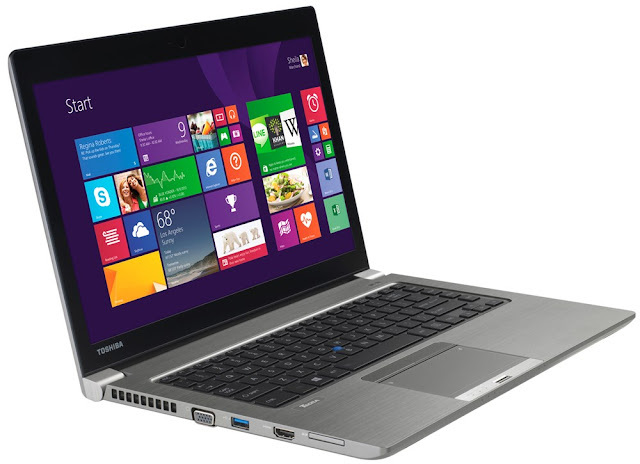 Toshiba Z Series powered by 6th gen Intel® Core™ processors for ultra-mobility. Toshiba (SG), the Asian headquarters for Mobile Computing Solutions and Devices, recently announced performance updates to its flagship business range, the Z Series, including benefitting from 6th gen Intel® Core™ processors. the Z-series is a selection of premium business laptops available in a range of sizes to suit every style of worker regardless of their needs. Z series already offering impressive battery lives for true mobile working, the updated now feature longer run times for even more mobility when away from the desk. The versatile Portégé Z20t-C which includes 6th gen Intel® Core™ M processors will also benefit from the new USB 3.1 Type-C Gen 1 port for easier use as can be used in either orientation. This further enhances theflexibility and future proofs the Portégé Z20t-C for business customers whether used as a powerful Ultrabook™ or a fanless tablet PC. Weighing a mere 1.2kg with no-compromise in connectivity for dongle-free convenience, the ultra-mobile Portégé Z30-C is ideal for business people who are always on the move and perfect for in-demand executives who are often travelling to meetings. The Tecra Z40-C is designed to provide the optimum balance between mobility and productivity. Featuring a larger screen, now available with a Full HD resolution, that enhances productivity without compromising on portability, the Tecra Z40-C’s new battery life will improve working capacity even further. All traditional clamshell models within the Z Series also offer common docking, a common software image and common AC adapters for easier manageability across an organization. To ensure valuable data is kept safe and secure, the Z-series are configured with Trusted Platform Module (TPM) v2.0 to provide the extra layers of security business users need for greater peace of mind. For added security, the Portégé Z30-C and Tecra Z40-C series can be configured with an optional Smart Card and Fingerprint Reader. 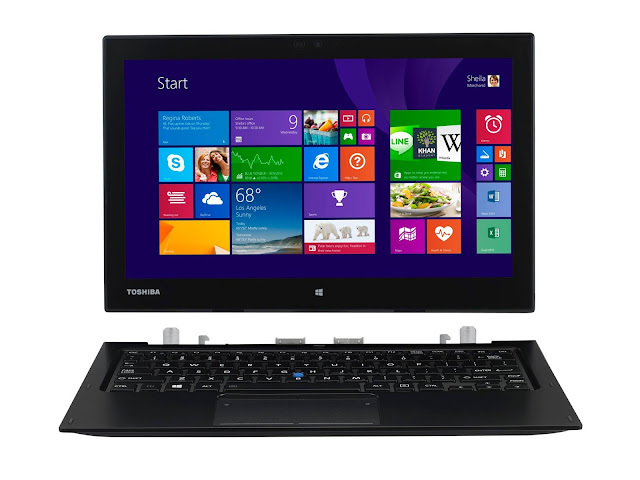 In addition to a spill resistant keyboard designed and tested to help save data and shut down, these laptops feature Toshiba's innovative EasyGuard™ Technology, adding multi-tiered security and data protection measures that guard components against accidental bumps. For quality and reliability, these laptops have been rigorously tested to the stresses of heat, shock, vibration and Highly Accelerated Life Testing (HALT) at Toshiba's facilities. 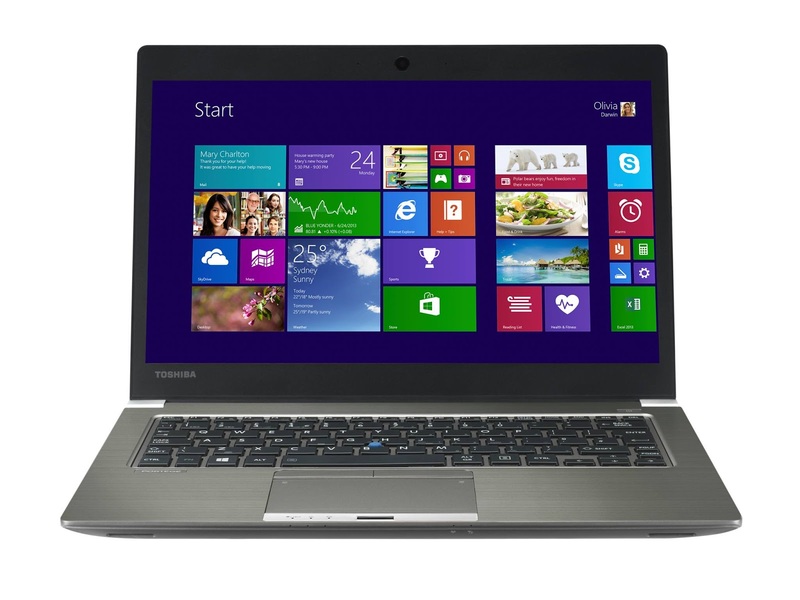 Reinforced by Toshiba's internally developed BIOS, the Z-series delivers unparalleled integration of hardware and software few PC manufacturers can claim. This foundational BIOS software not only monitors the PC's internal components to maintain stability, it offers system-level security and built-in countermeasures to prevent illegal access. All Toshiba PCs and Tablets are backed by Toshiba’s extensive service and support. The new Portégé Z20t, Portégé Z30 and Tecra Z40 series come standard with 3-year International Limited Warranty (parts & labor). Connect with Toshiba on Facebook at www.facebook.com/ToshibaNotebookPc on Twitter at www.twitter.com/ToshibaNotebook and on YouTube at youtube.com/user/ToshibaNotebookPc. for more updates follow Gizmo Manila at facebook.com/GizmoManila.